Review of competitive DJ battle: So You Think You Can DJ? "We have a lot of DJs reaching out to us, and we're always looking them for our events," said Destiny Lara-Benzor, a senior. "So, why don't we have a DJ contest to get the contact but, also give them an opportunity to play here at the school." She came up with an idea to make it a competition to see who would DJ for the upcoming Coyote Fest. 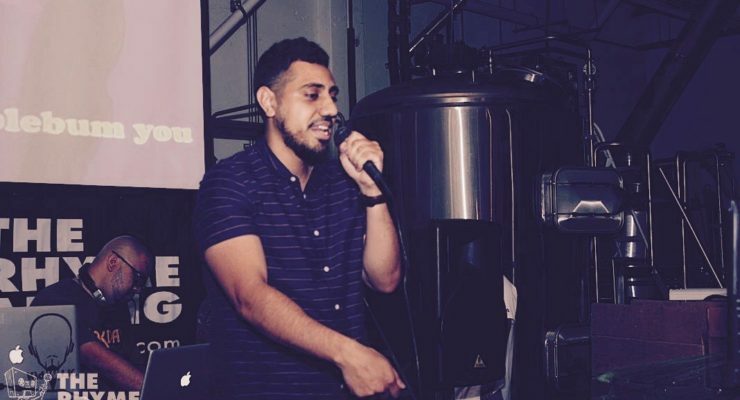 CSUSB's first competitive DJ battle on January 30th was a success despite a few hiccups in the beginning. 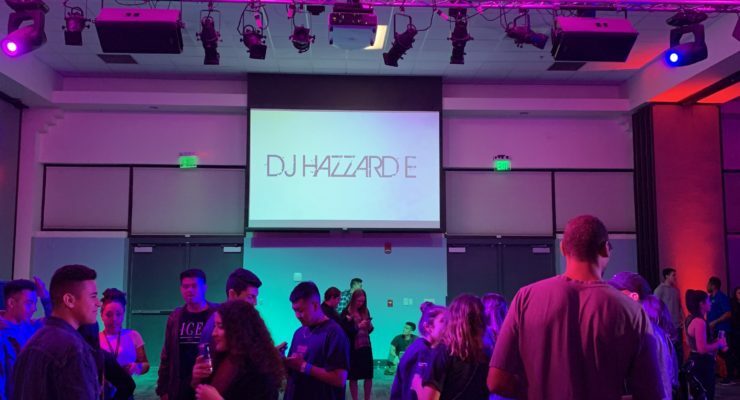 Five DJs were scheduled to perform but one dropped out for unknown reasons leaving DJ Hazard E, DJ Swift, Special Sauce Music, and The Regulators longer sets to impress the crowd. All four DJs were prepared to capture the glory and … [Read more...] about Review of competitive DJ battle: So You Think You Can DJ?